Easy vegan burger recipes and vegan sandwich recipes. 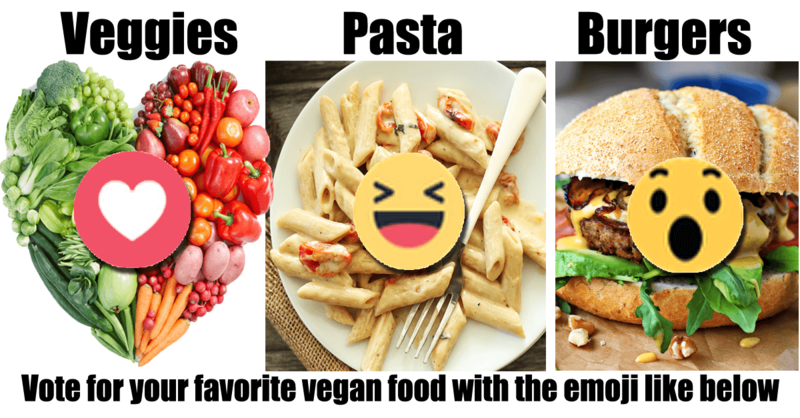 For die hard vegan burger and sandwich lovers. Now this is an epic vegan burger! 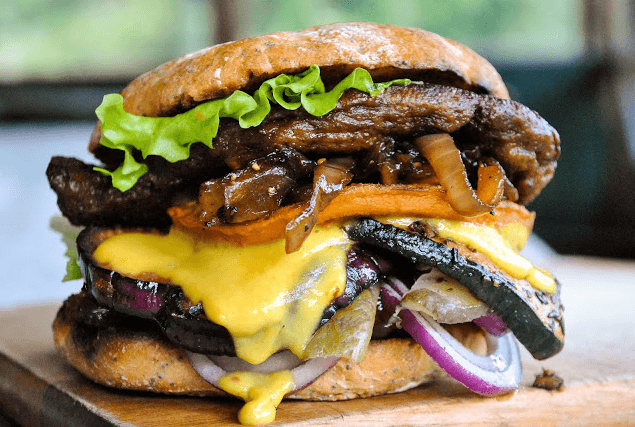 Burger lovers will love this Epic Vegan Seitan Burger recipe. It even impresses omnivores. Wow. 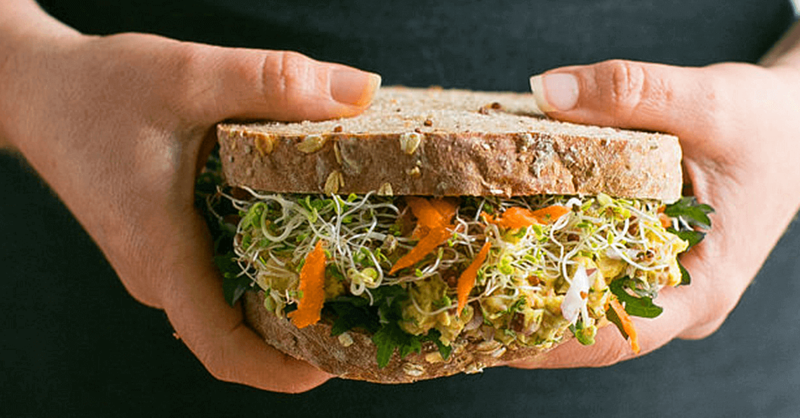 A great vegan sandwich recipe. These sandwich patties are made with lentils and pumpkin, Easy to make, nutritious, and delicious. 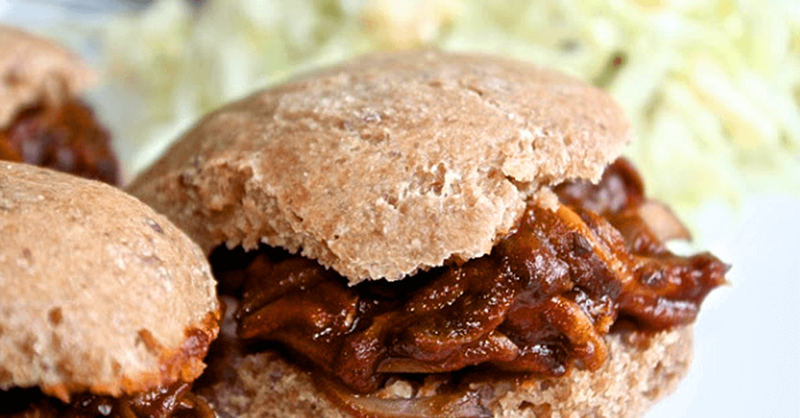 These Vegan BBQ Pulled Portobello Sliders are delicious. 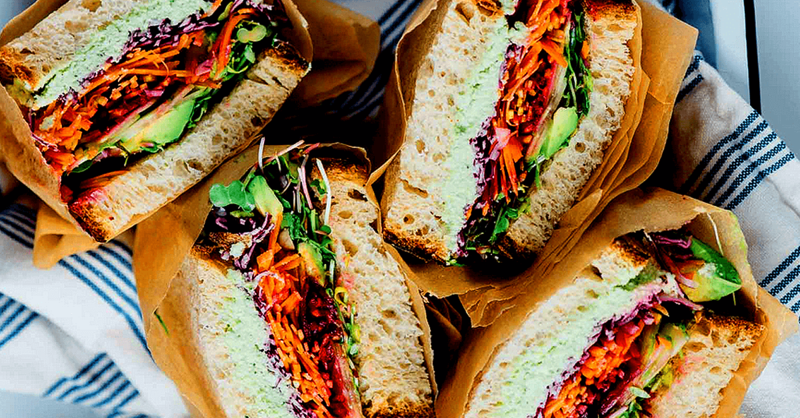 A simple vegan sandwich recipe with rich texture and flavor. 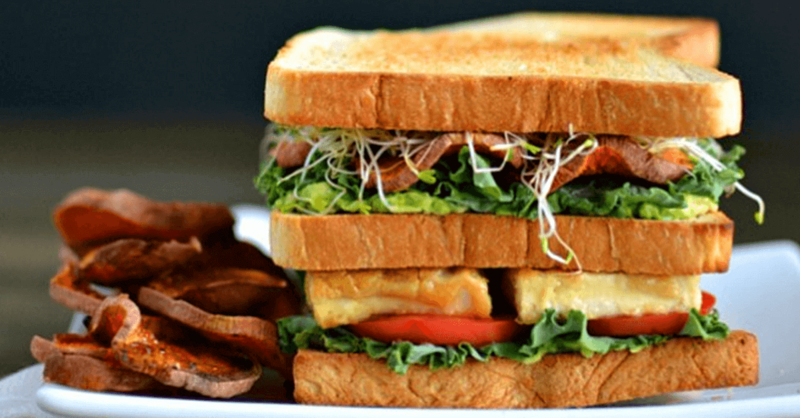 This Vegan Ultimate Club Sandwich is stacked high with delicious healthy vegan foods. 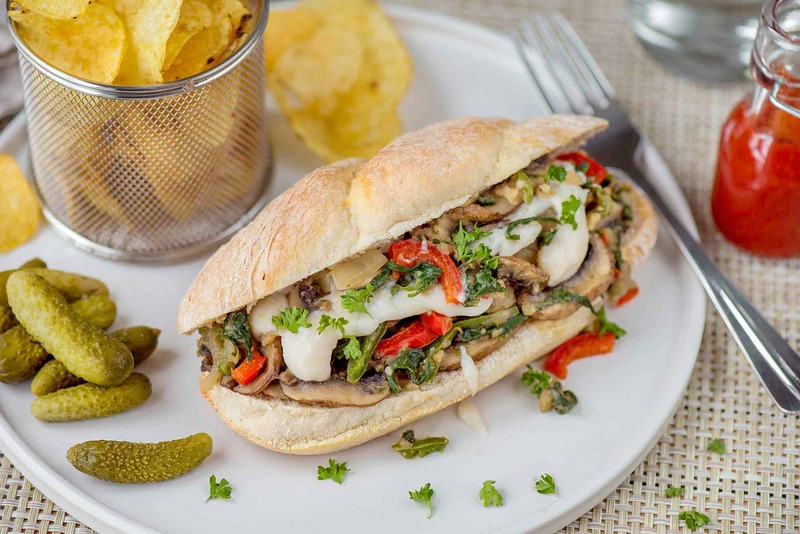 And the chips with this vegan sandwich recipe are amazing too. 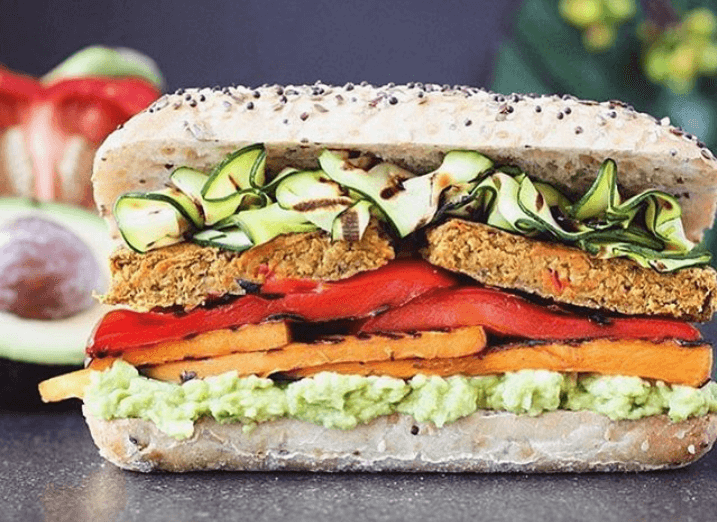 This isn’t just a veggie sandwich that is vegan. No. This is a vegan veggie sandwich supreme. The secret is in the amazing sauce and spread. 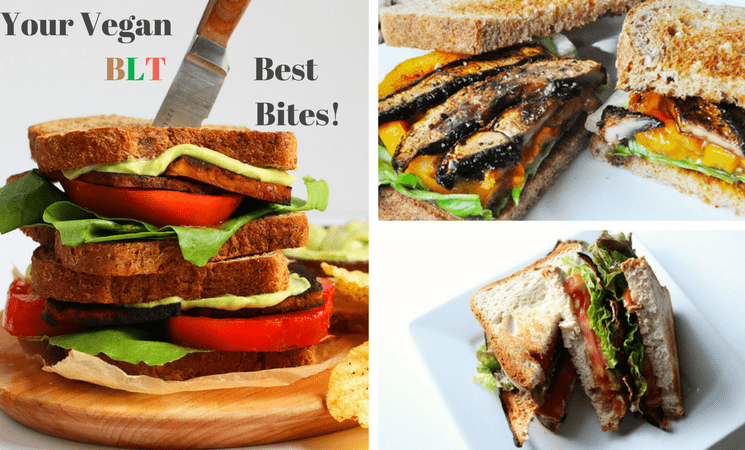 Want a vegan grilled cheese sandwich that is amazing? 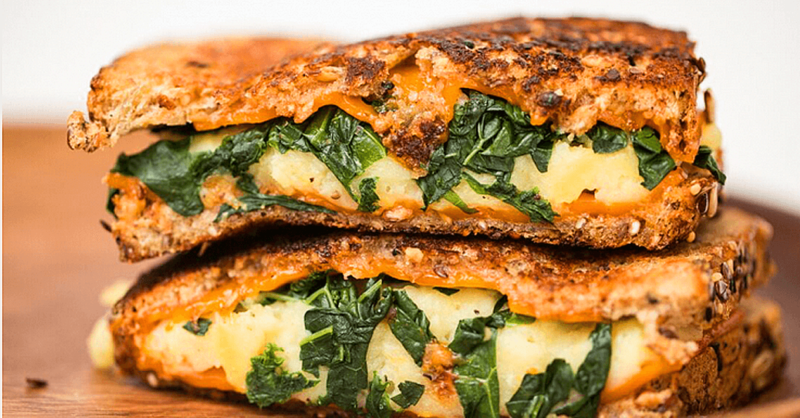 This vegan stuffed grilled cheese sandwich recipe is insane. Easy to make in minutes! We have posted several vegan chickpea salad recipes. But This Vegan Chickpea Salad Sandwich recipe is by far out favorite yet! Make it and see why.